"We couldn't be more pleased! It was so stress-free not having to worry about getting myself ready, or what any of us were going to wear. Allison is GREAT with children and easily brought out their natural smiles. We got our pictures back very quickly and they're gorgeous." "Allison with Lentille Photography did an amazing job creating images that are timeless. I got the email while sitting in my car at daycare. When I opened the gallery, I had happy tears of how amazing the photos were. I love how she captures the love our family has. Thanks, Allison, we will treasure these images forever." "We absolutely LOVE our sessions with Alli! 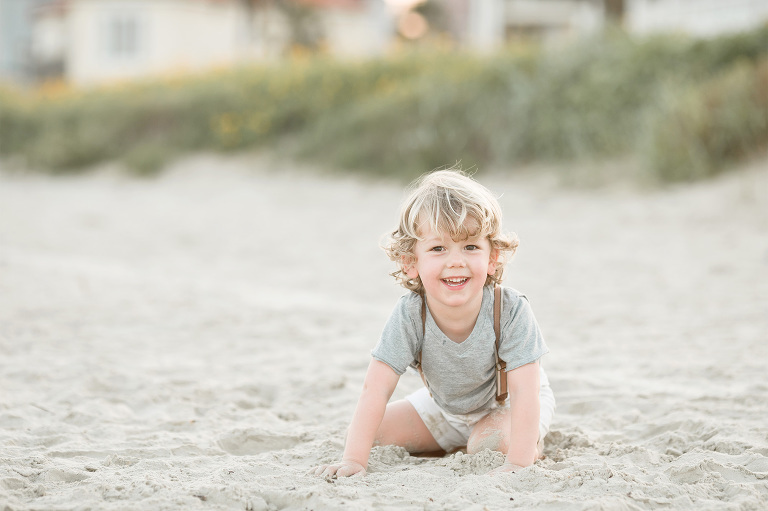 She not only makes the sessions fun and stress-free, but catches the most gorgeous shots of our family. We love everything about Lentille Photography!" "Literally the easiest and most enjoyable way to take photos is with Lentille Photography. Allison makes the process simple, easy, and stress-free. She provides the wardrobe for the whole family (!!!!!) and makes everyone, especially the kids, comfortable during the shoot. Pictures with her are an investment, but it is worth every penny because of what she provides. Every time we've used Allison (which has been many) our pictures have been absolutely incredible!!" "I have never had an experience quite like Lentille Photography. Allison makes it the easiest and most relaxing way to take pics. She styles everyone in your family...just show up and smile! She captures moments that we miss in a blink of an eye." 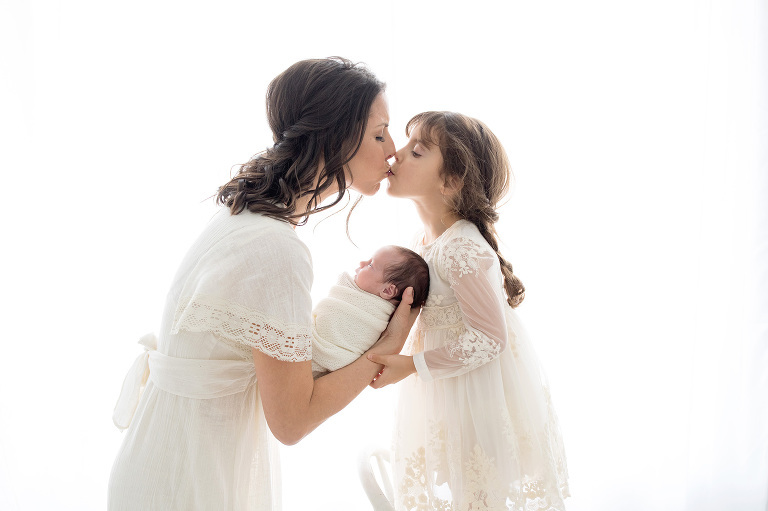 "Allison was able to capture the most beautiful pictures of my three children. They were dreamy and timeless, exactly what I was hoping for. Definitely worth every penny"
"Not only is the quality breath taking, but the entire experience was wonderful! Everything was so easy. I always fret about wardrobe, hair, etc - but Allison has it all there and can guide you on what might be best for you (if you’re like me and always need that guided help). Also, both my girls took to her and she loved on them like they were her own. She was definitely meant to do this!" "You will not find a more fun and stress free photography experience! From hair and makeup, to using the studio wardrobe for your entire family... the stress of preparing for family photos is completely taken away"
"Allison makes MAGIC behind that camera! These will be the most cherished and special photos of our life without question. I am so grateful that we made this investment for this sweet and rapidly passing chapter when they are still little."